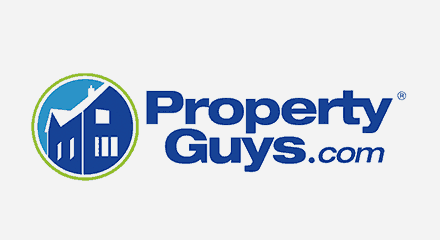 PropertyGuys.com is the largest private sale franchise network in Canada, connecting home sellers with buyers online. They offer high-tech, high-touch services that include innovative brokers, professional appraisers, an appointment booking service, the best real estate lawyers in the country and PGPros, which are local PropertyGuys.com franchise operators–making home buying and selling practical and convenient. The fast-growing company was limited with resources, needed something to scale and would enable them to intelligently make decisions to optimize contact center operations. PropertyGuys.com turned to the Genesys PureCloud® platform for cost-effective scalability, giving them access to vast amounts of insight into call activity and agent performance and enabling them to succeed as a rapidly expanding leader in the Canadian real estate industry.